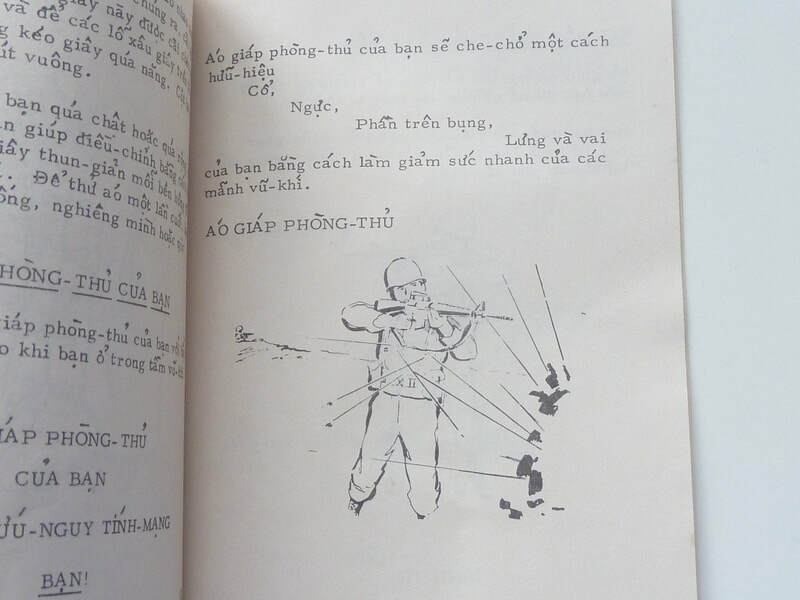 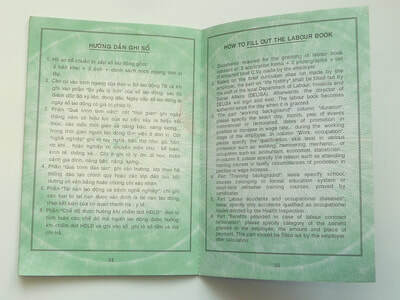 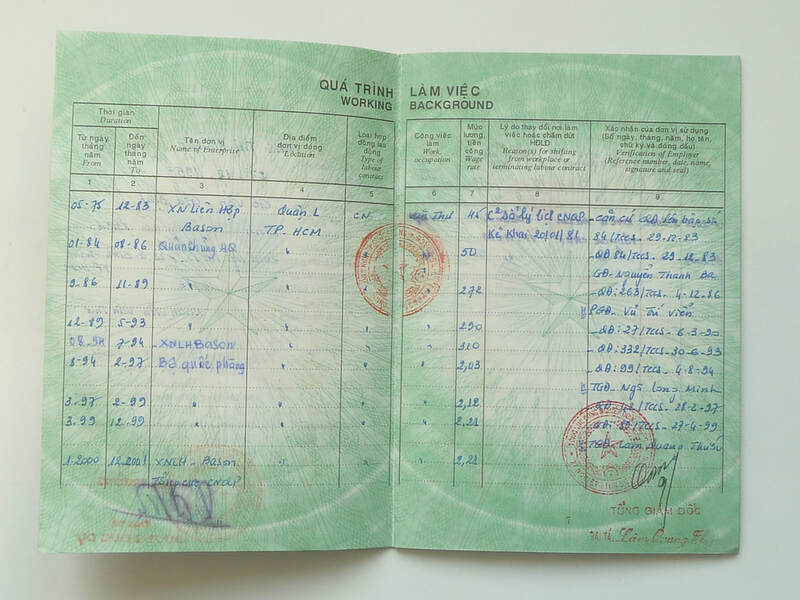 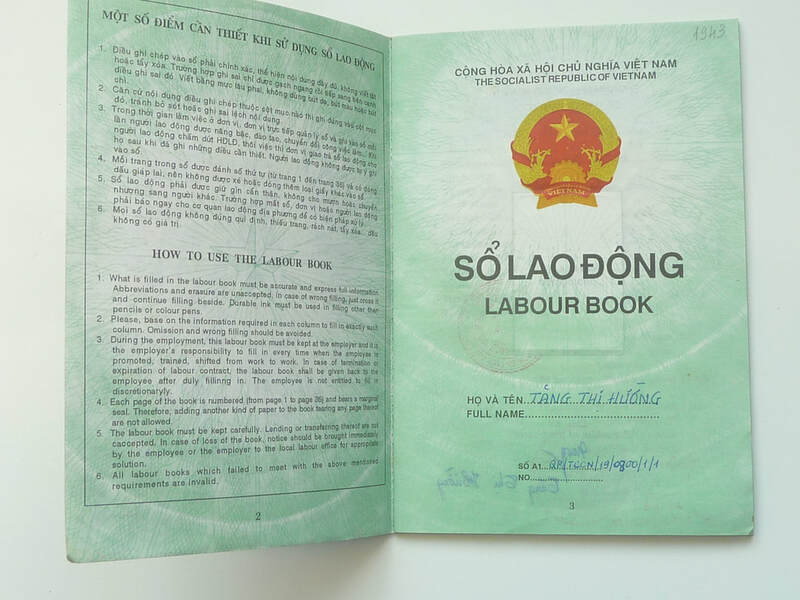 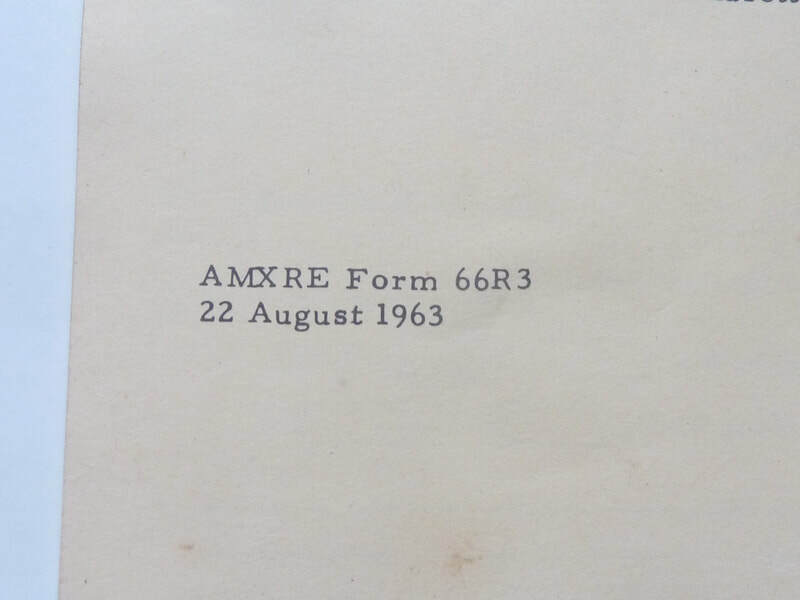 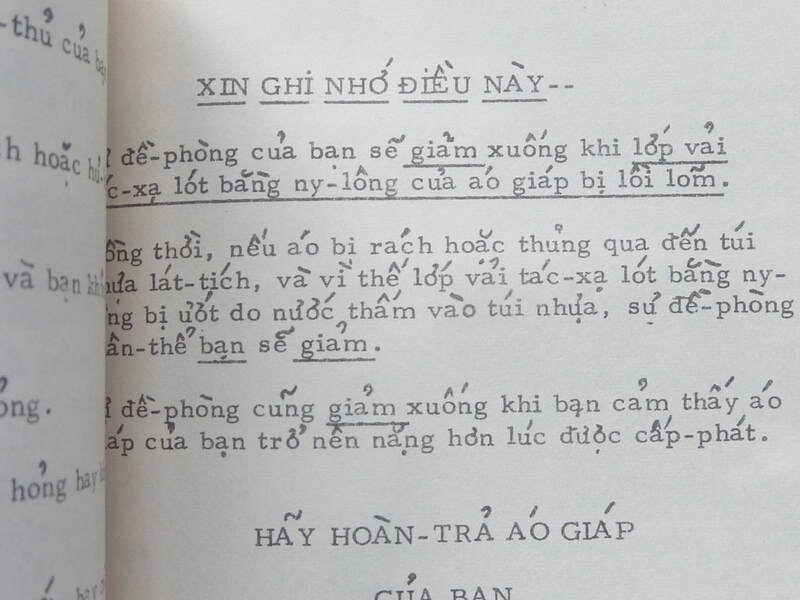 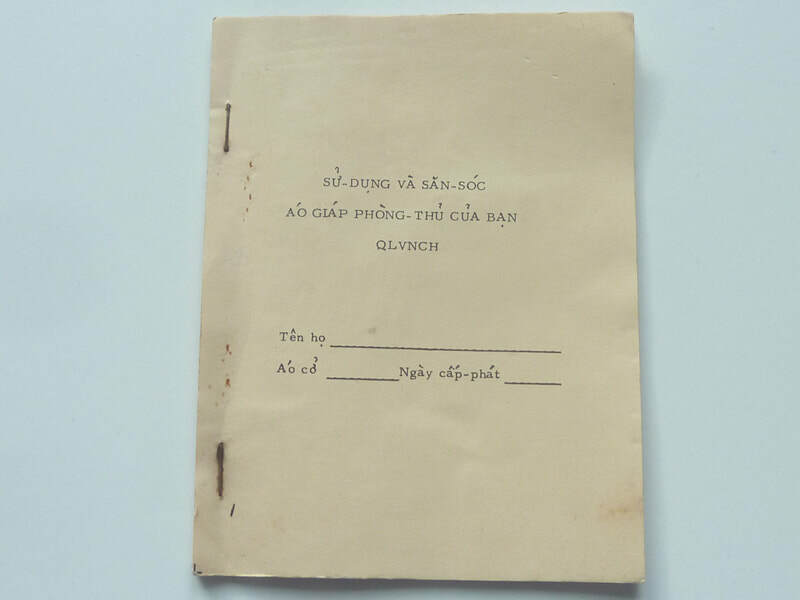 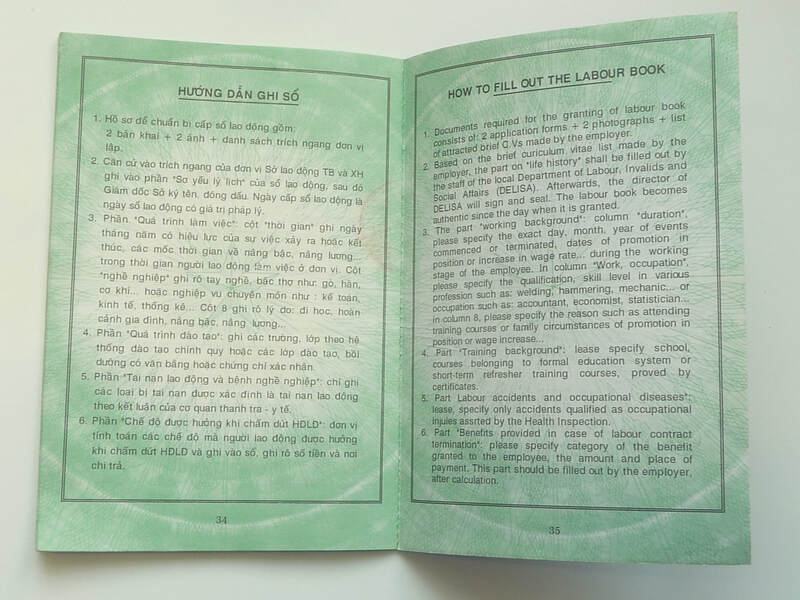 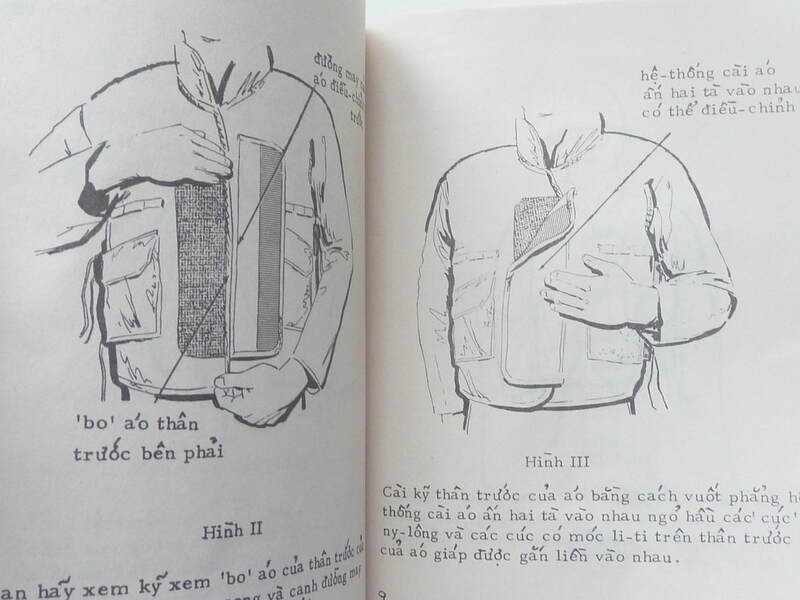 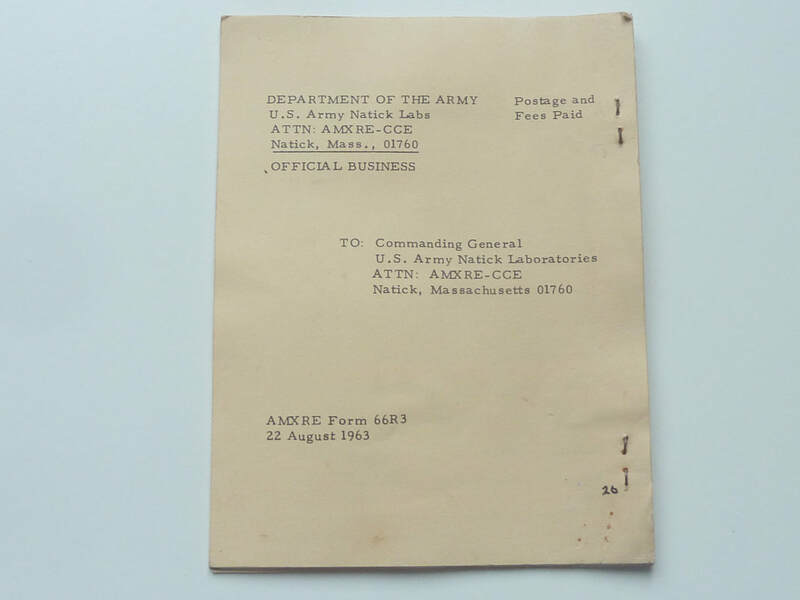 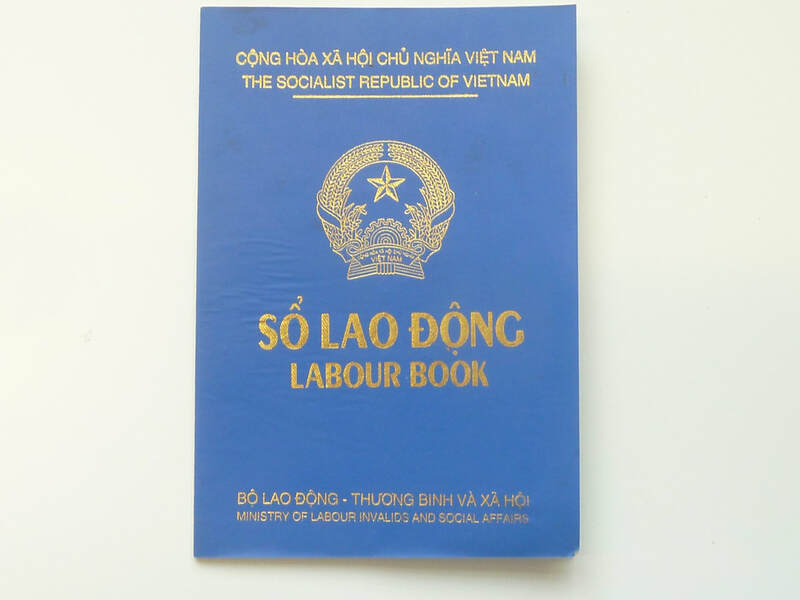 US supplied booklet for use by South Vietnam Army soldiers. 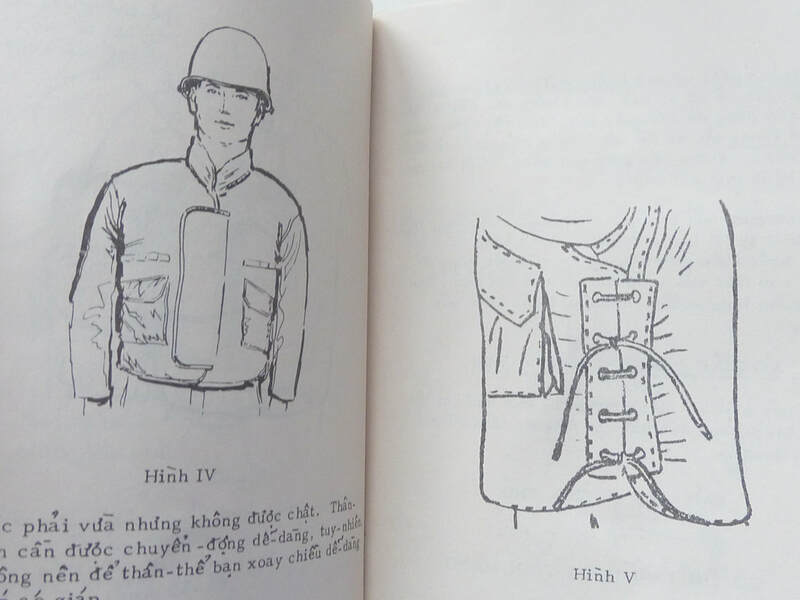 Also gives useful information on how to stand or crouch down for the jacket to give you maximum protection. 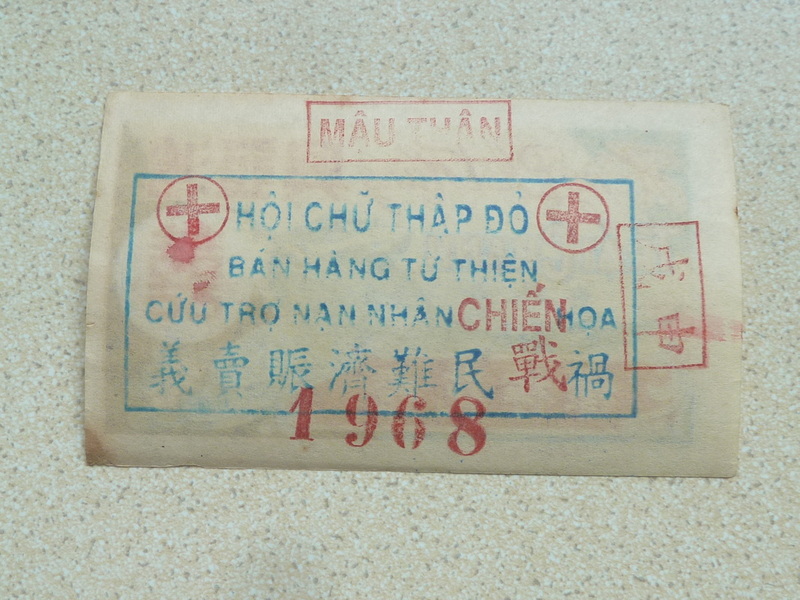 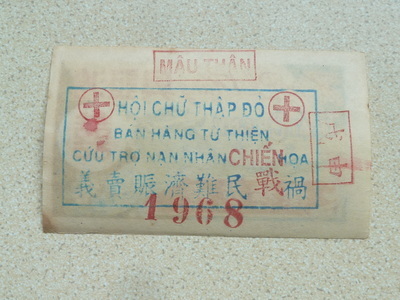 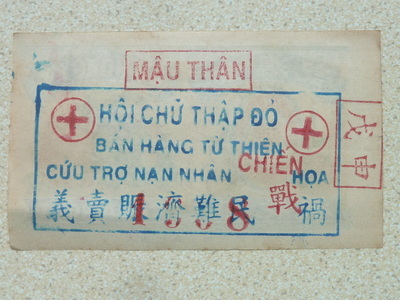 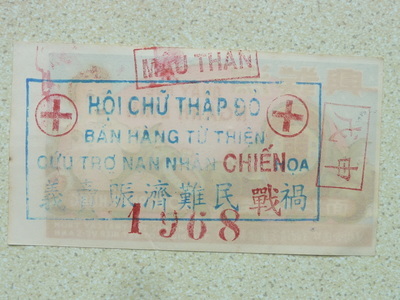 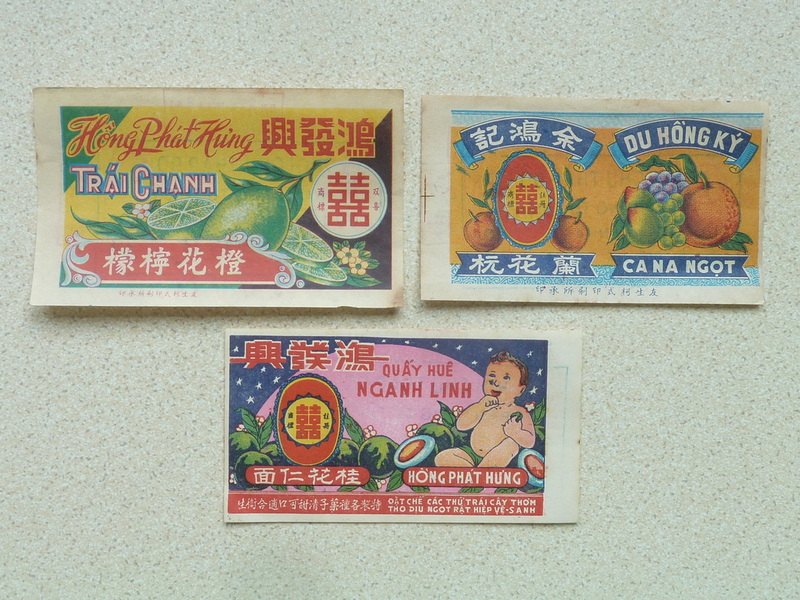 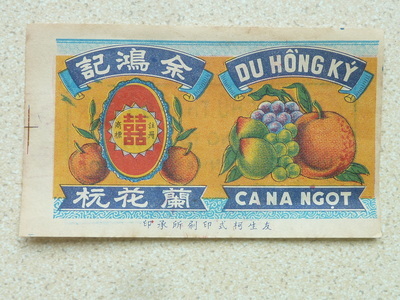 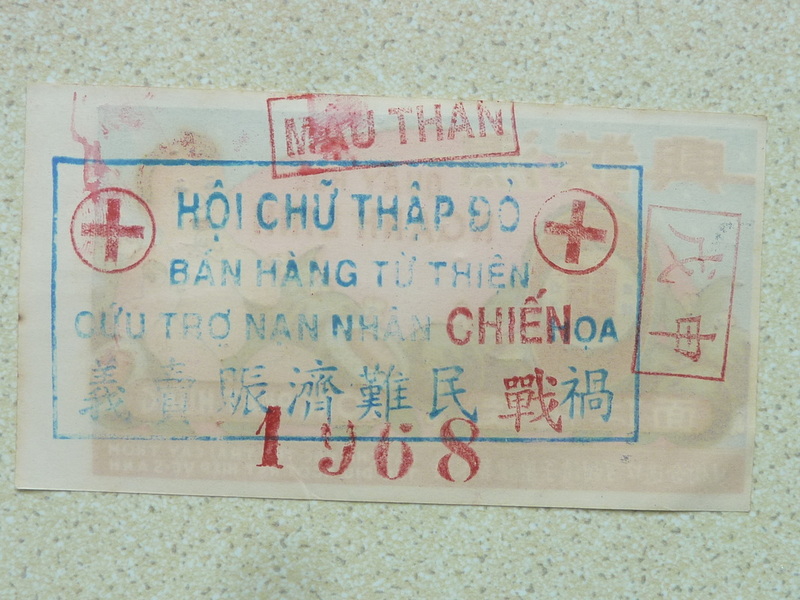 3 Rare 1968, Vietnam war food ration coupons. 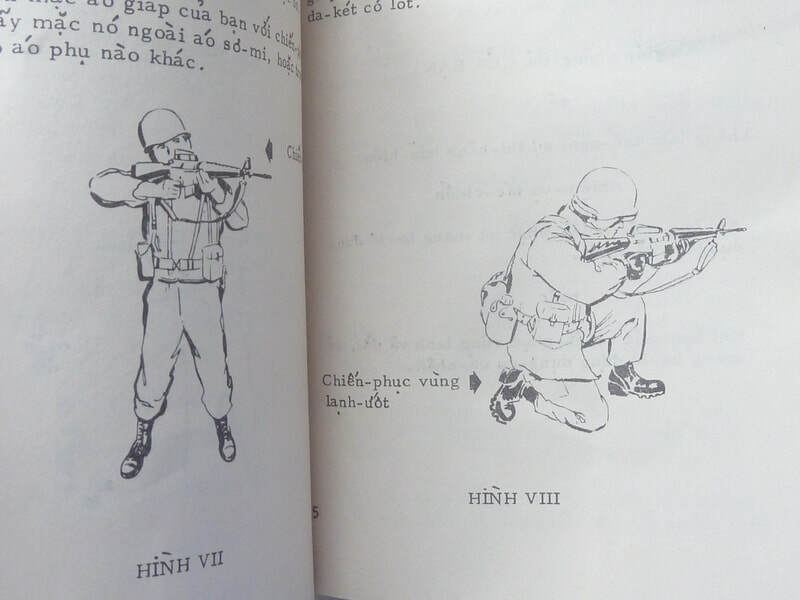 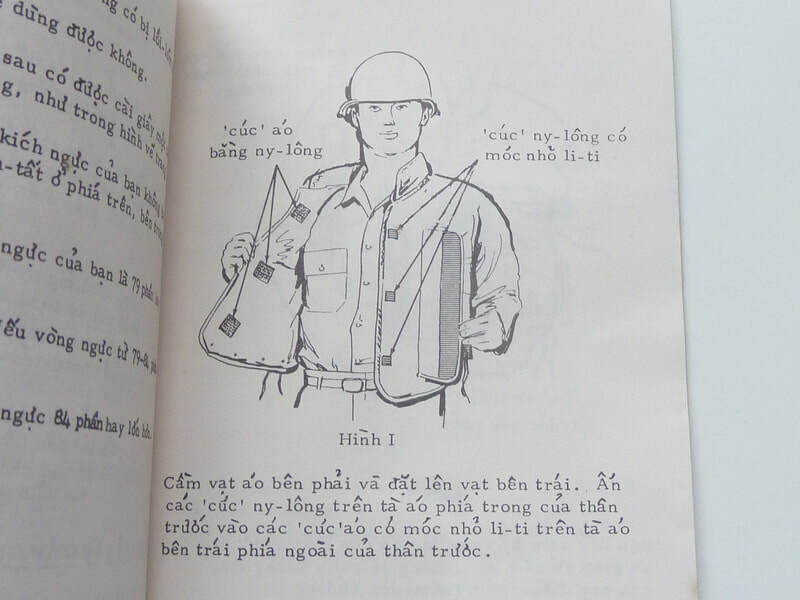 Work history book for Vietnam war invalids, unusual in the way that it has full English translation throughout. 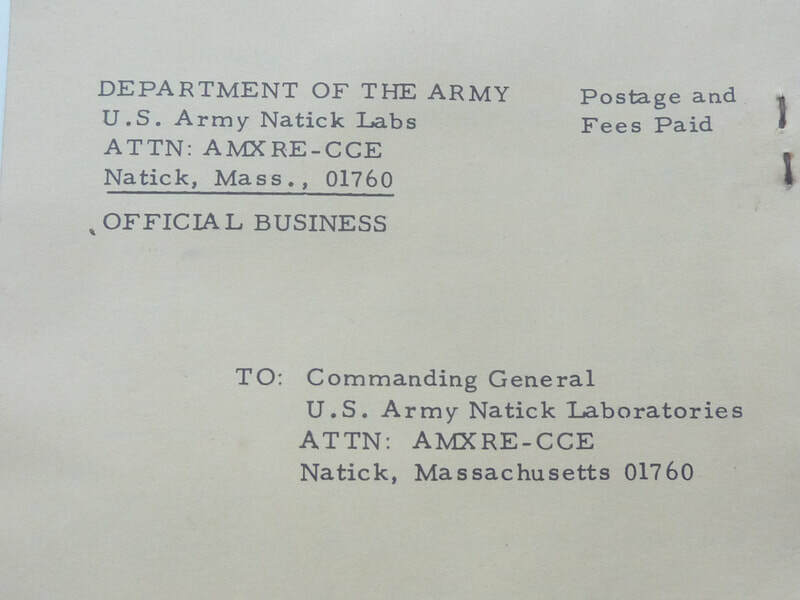 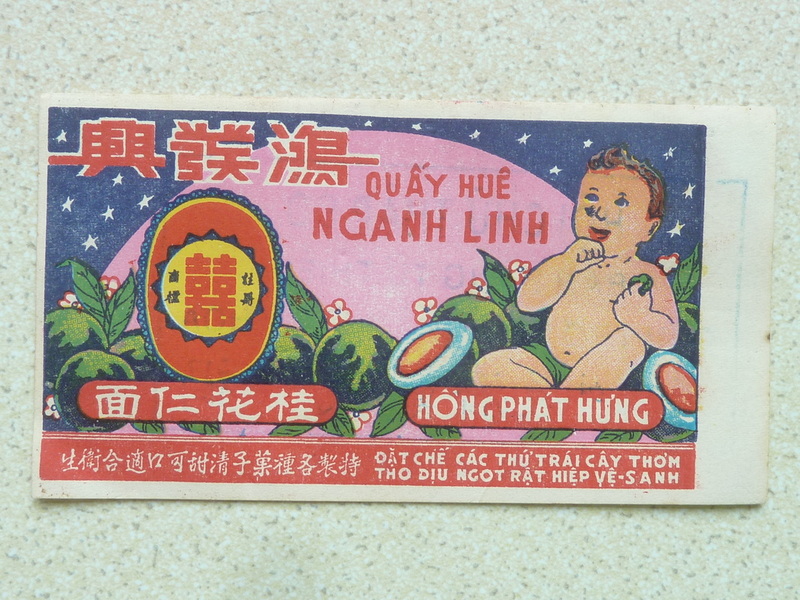 South Vietnam 1968 Airborne Tet new year card, unused but some slight staining - see photos. 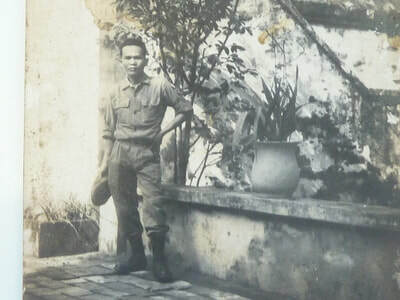 Staining probably from being wrapped in plastic and buried in ground after the war as NVA forces visited all house and instructed people burn anything to do with the defeated South Vietnam government. 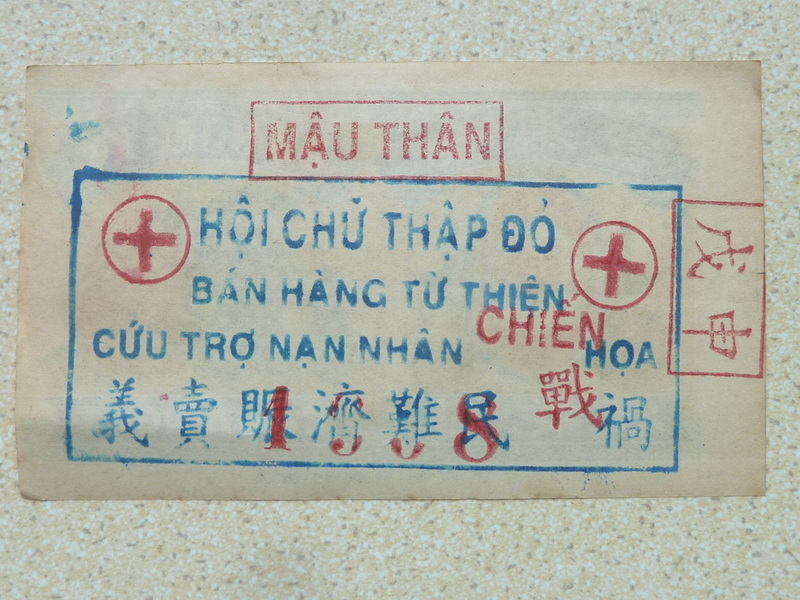 Severe penalties applied if you did get caught with anything from the previous regime. 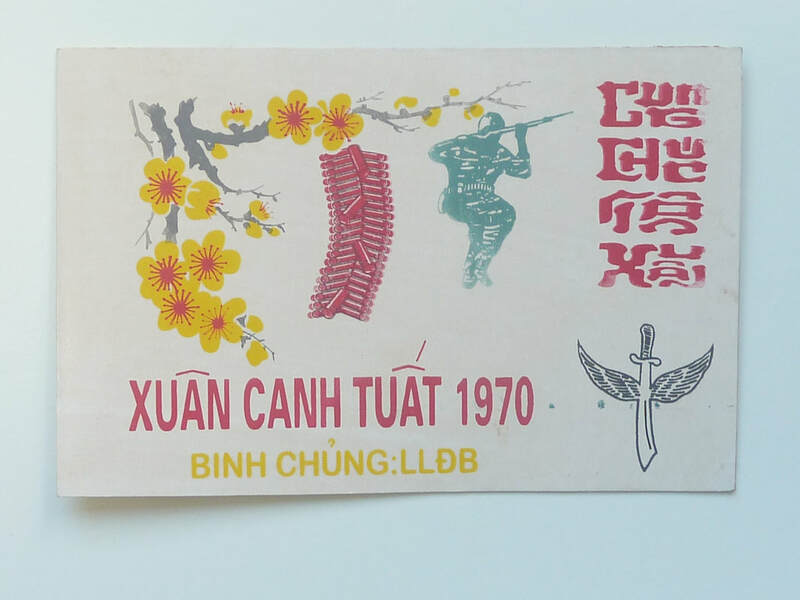 South Vietnam 1970 Airborne Infantry Tet new year card, unused but some slight staining - see photos. 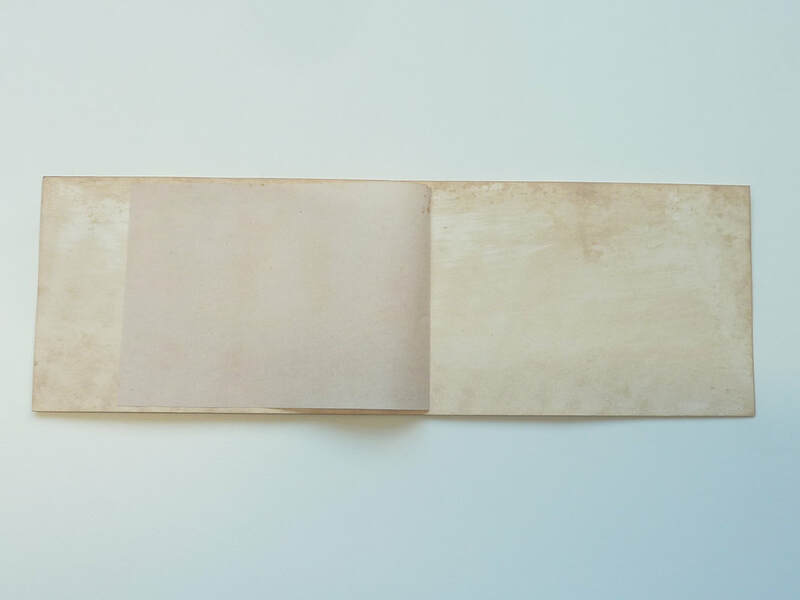 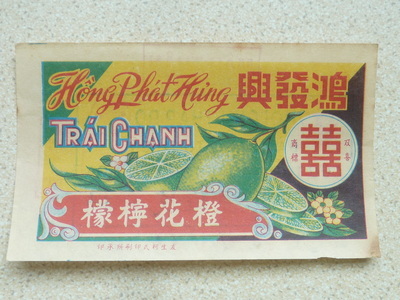 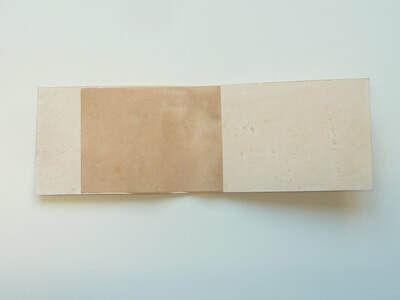 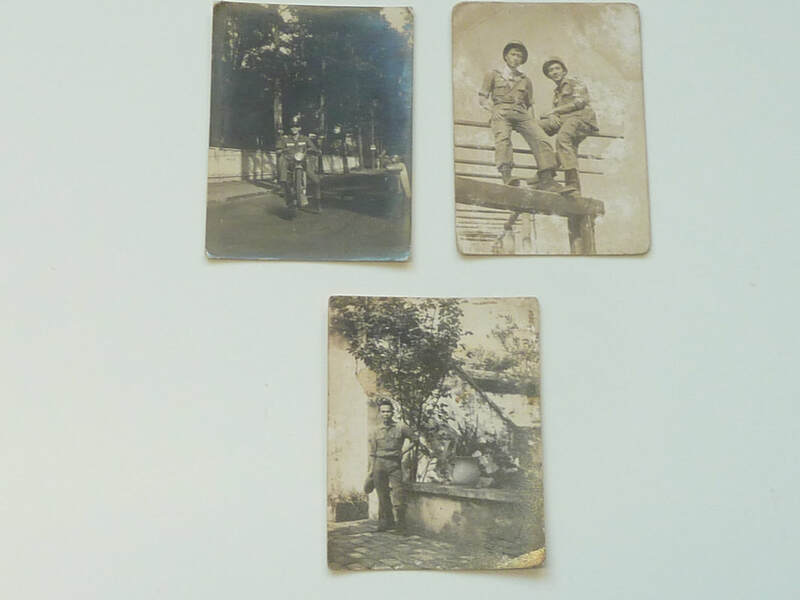 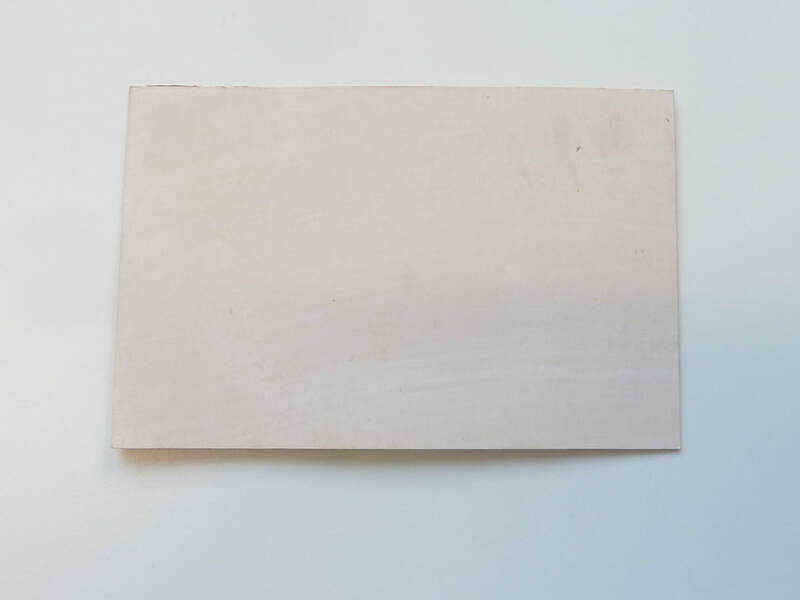 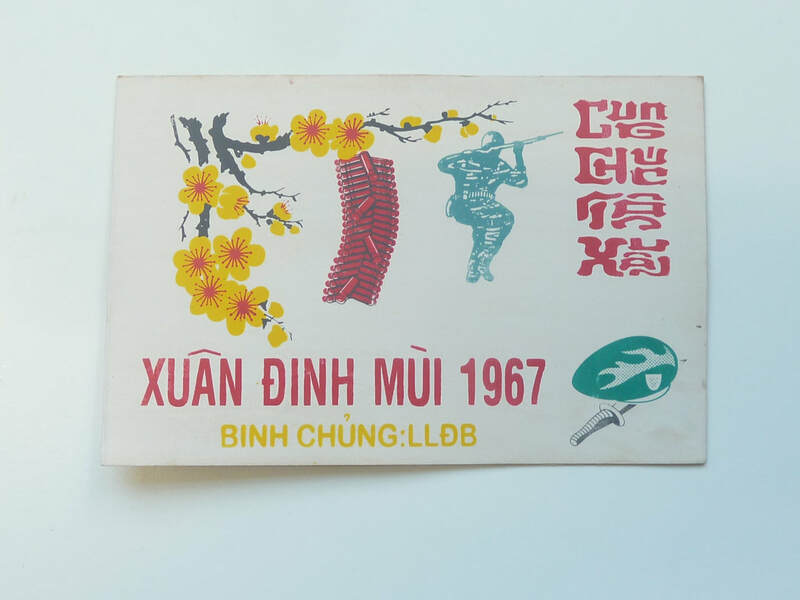 South Vietnam 1966 Special force Tet new year card, unused but some slight staining - see photos. 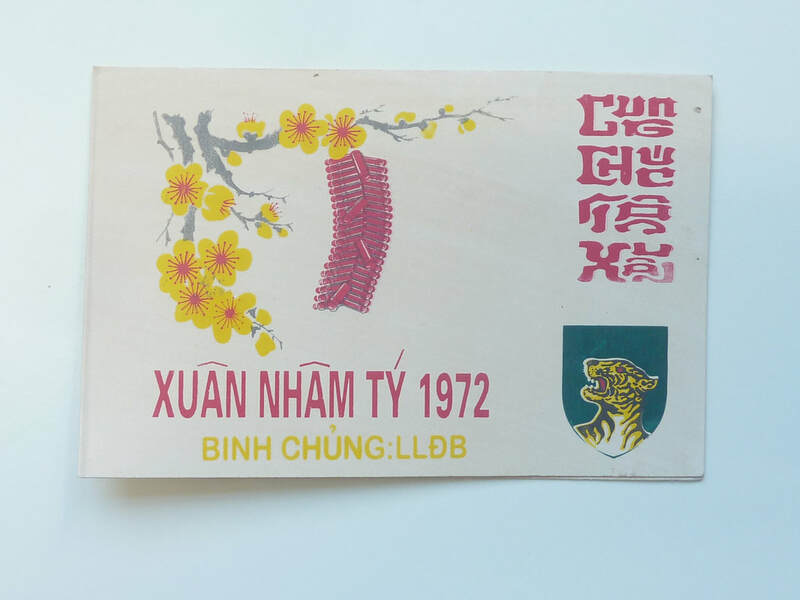 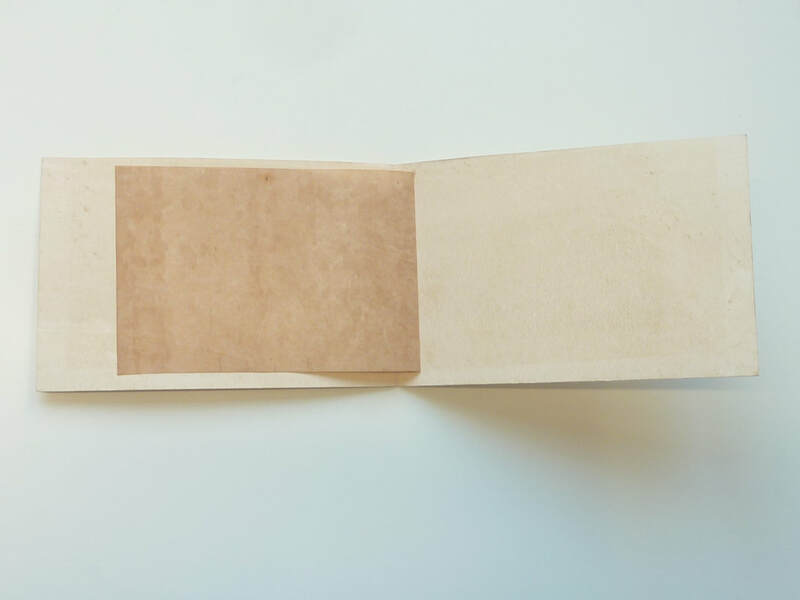 South Vietnam 1972 army Tet new year card, unused but some slight staining - see photos. 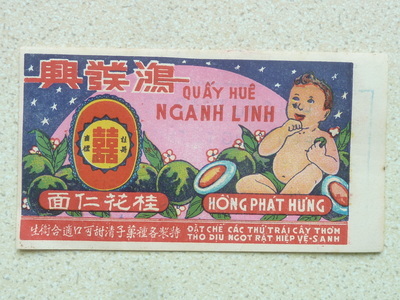 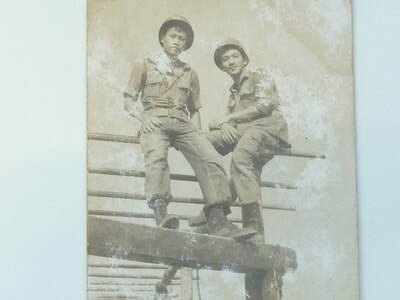 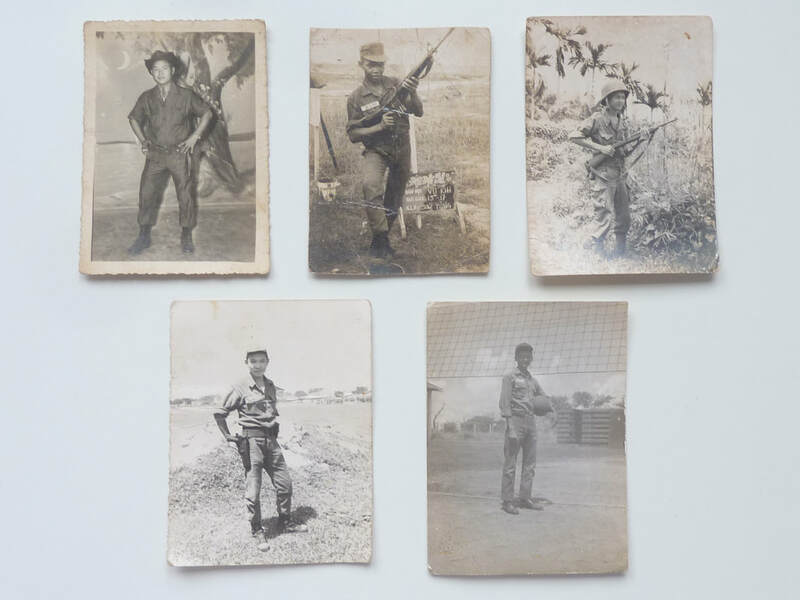 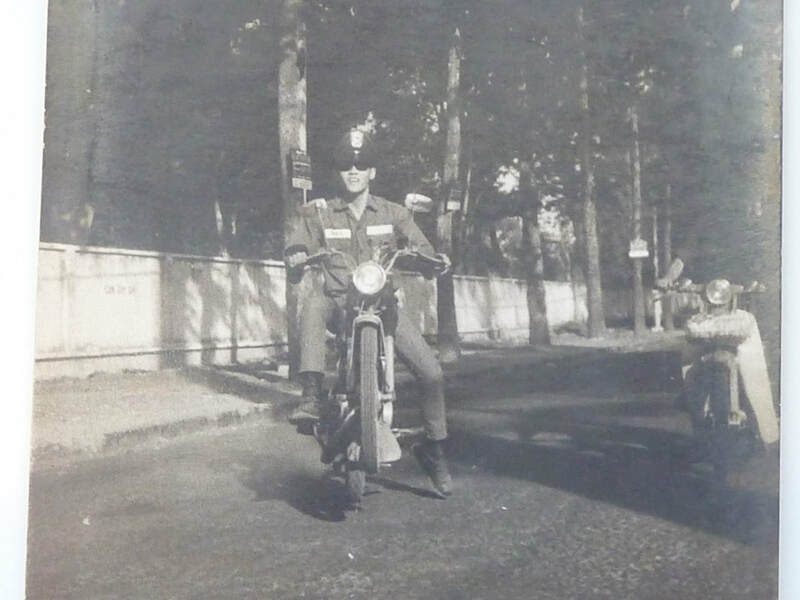 South Vietnam 1967 Commando Tet new year card, unused but some slight staining - see photos. 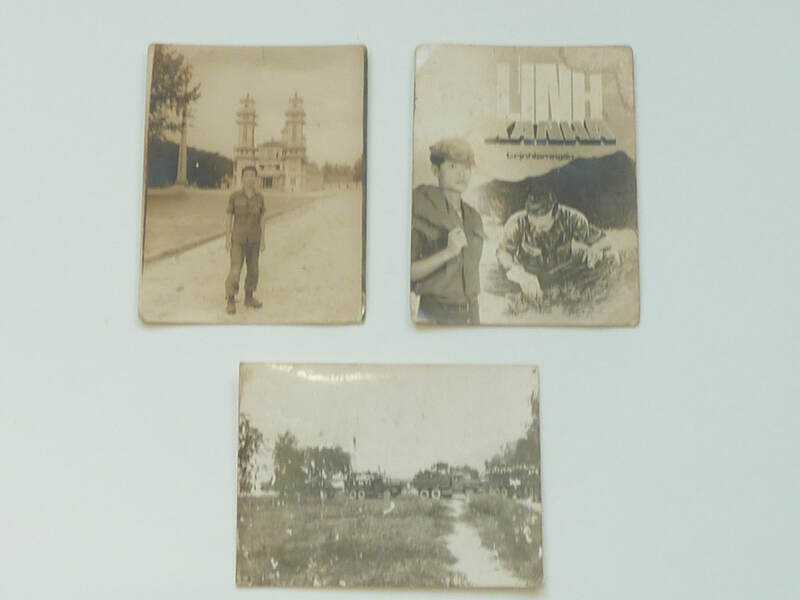 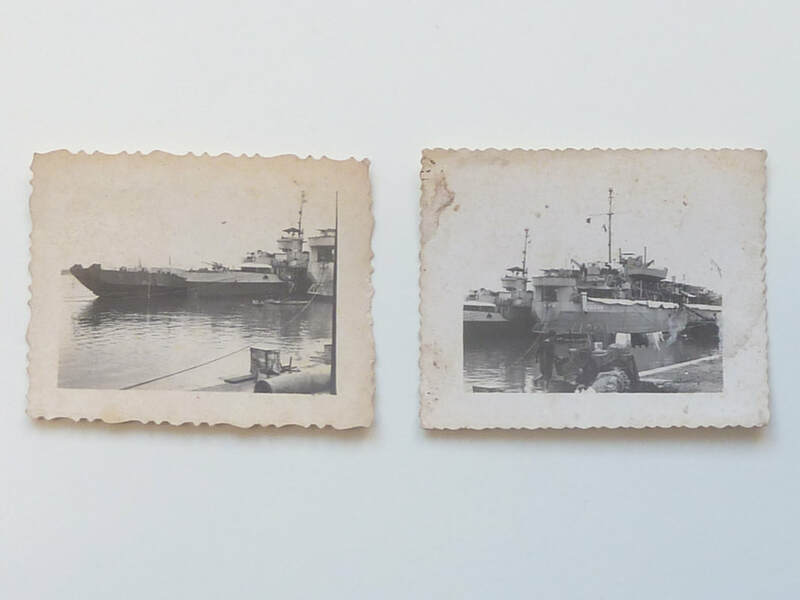 South Vietnam 1965 Mike Force Special force Tet new year card, unused but some slight staining - see photos.